If you have or are thinking of owning a Basset Hound in the future, this is the club for you. We are barking mad about this wonderful breed & have been for more than years! Getting together with other Basset owners on WALKS at venues around the South East of England. These give our hounds the opportunity to enjoy being part of a pack & a chance to crash around the countryside ‘letting off steam’. 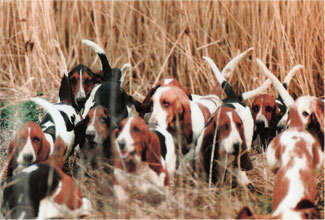 They give our members the chance to meet other Basset Hound Owners & to enjoy the experience of walking with the pack. Walks are supplemented by picnics, barbecues & events such as our regular summer Fun Day & Christmas Lunch. At club events members hounds are covered for 3rd party insurance. Receive LOWDOWN by post twice a year. Our summer & winter newsletter. All members receive a copy by post on publication, if you haven't, join the pack to receive the latest edition. stretches back more than years! A history of the South East Branch. A miscellany of anything remotely connected with Basset Hounds, on occasion tenuous in the extreme. From Elvis gyrating to Marilyn keeping cool, to Columbo at a Basset Hound Fun Day to Fats waxing lyrical on pedal extremities, to photos of member’s hounds & more. All content / images / videos that appear on this site are, unless in the public domain, copyright to their respective owners. 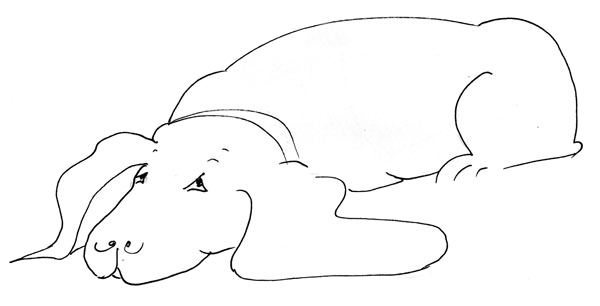 The Basset Hound Owners Club does not claim copyright of any of the content of this site that is not its own and no infringement is intended. The Basset Hound Owners Club does not operate for financial gain and no such gain is sought by the inclusion of any of the material on this site. Should the owner of any of the content / images / videos require accreditation please contact us, appropriate credit and, if requested, links will be given or, if prefered, the material will be removed. NO BHOC COOKIES ON THIS WEBSITE.